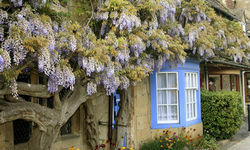 The Cotswolds is a region of gentle hills, delightful cottages of local mellowed stone and secluded manor houses. Enjoy a traditional afternoon tea in one of the quaint village tea shops after an afternoon of antiquing. 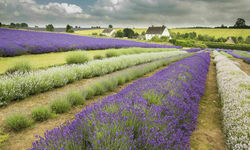 The picture perfect countryside is so 'typically English', sometimes you think time has stood still for over 300 years! 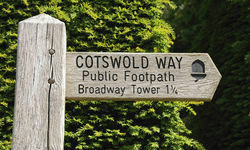 For those looking for rest and relaxation, look no further than the beautiful region of the Cotswolds. With some of the country's best boutique hotels there is no better place to enjoy the fresh air and slower pace of life. 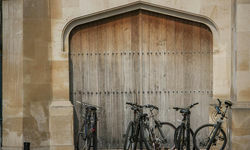 We can arrange tours of the surrounding countryside with our local driver-guides who will take you to all the famous spots such as Chipping Campden and Bourton-on-the-water, as well as some off the beaten track experiences - the best antique shops and rural delis, a village stuffed with Harry Potter filming sites or a celeb filled local pub. The Cotswolds is perfect for gardens tours whether visiting as a group or private individuals; Hidcote, Kiftsgate and the Royal Garden at Highgrove are all must sees. 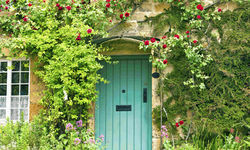 Our gardens expert can also open doors (and gates) to some exclusive grounds, properties and manor houses in the region. 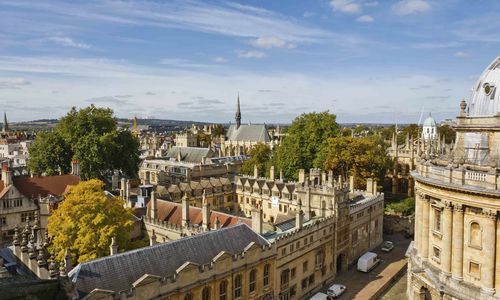 Original Travel UK can organise day trips and full itineraries to the Cotswolds to include hiking experiences, cycle tours (with or without a guide) or riding trips across the rural countryside, before staying in private stately homes. 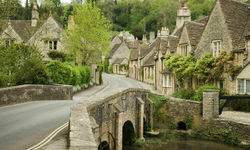 From Harry Potter to Jane Austen, the Cotswolds has something for all ages. 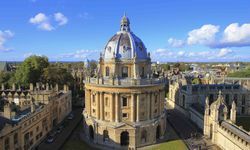 Bath or Oxford are both easily accessible from London in a luxury vehicle or by train, and make for great day trips. 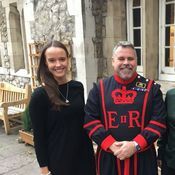 I just wanted to write you a quick note to tell you that Original Travel UK was great and easy to work with for my clients recent trip to London and the Cotswolds. 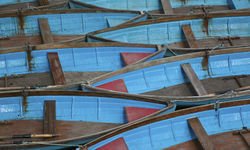 My client also gave great feedback on guides Sophie, Russell, and Felicity. They loved the before-hours tour of Blenheim Palace, too. Many thanks for all of your hard work on this.